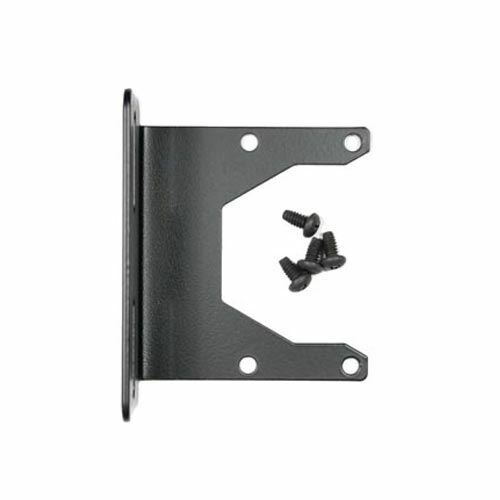 Wall mounting kits are used to mount your modular assemblies and can be used with any modular body connector set. Modular assemblies are the same size and shape for pre-drill mounting. 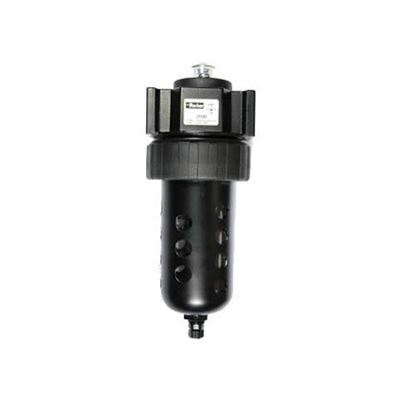 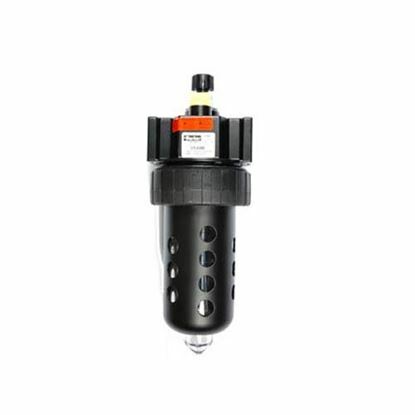 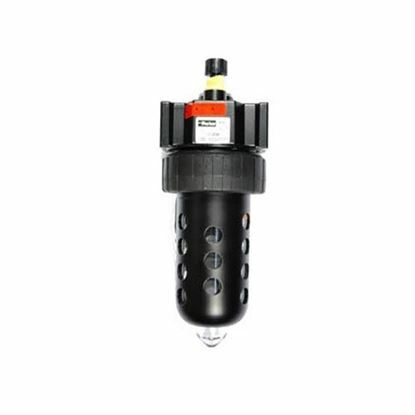 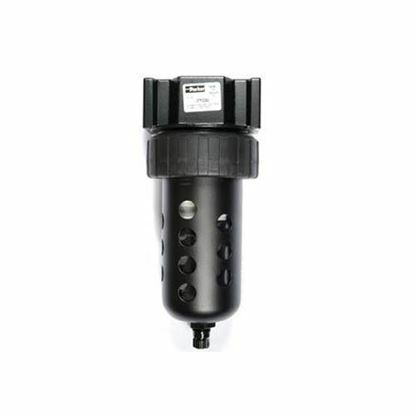 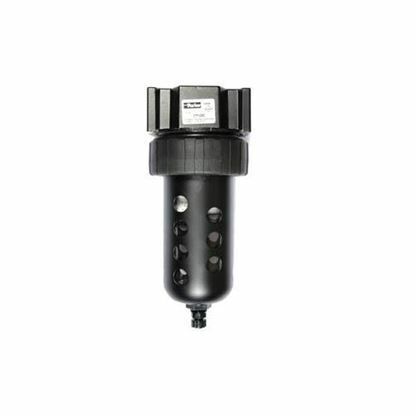 Parker mounting bracket for series 07 and 12 air compressor filters, lubricators, and regulators, as well as the items listed below in the "related items" section.